Fast, simple, and secure account access – anytime, anywhere. Simplify your life and take steps towards a stable and secure financial future by downloading the MCMPay app today! 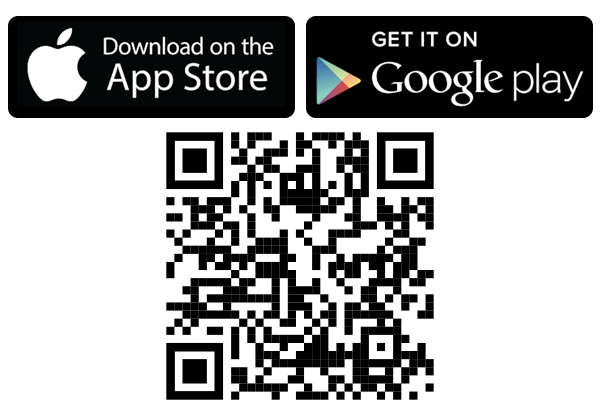 Search your mobile app store for “MCMPay,” or open your camera or QR reader and scan the QR below.